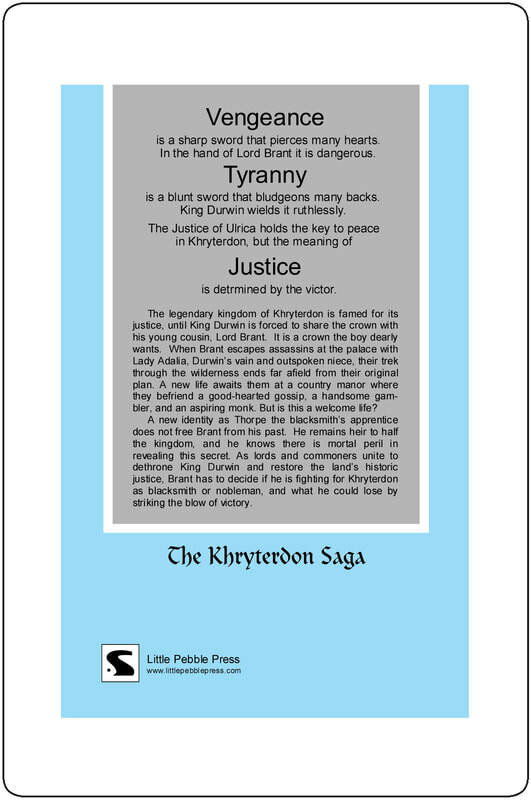 The legendary kingdom of Khryterdon is famed for its justice, until King Durwin is forced to share the crown with his young cousin, Lord Brant. It is a crown the boy dearly wants. When Brant escapes assassins at the palace with Lady Adalia, Durwin’s vain and outspoken niece, their trek through the wilderness ends far afield from their original plan. A new life awaits them at a country manor where they befriend a good-hearted gossip, a handsome gambler, and an aspiring monk. But is this a welcome life? 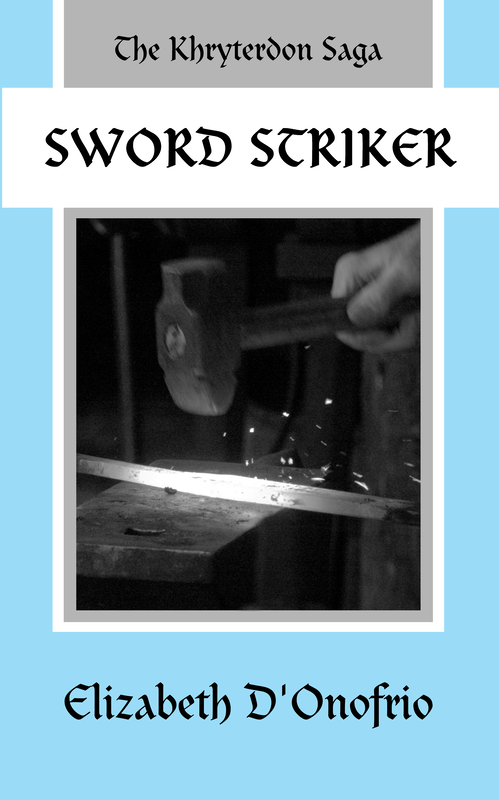 A new identity as Thorpe the blacksmith’s apprentice does not free Brant from his past. He remains heir to half the kingdom, and he knows there is mortal peril in revealing this secret. 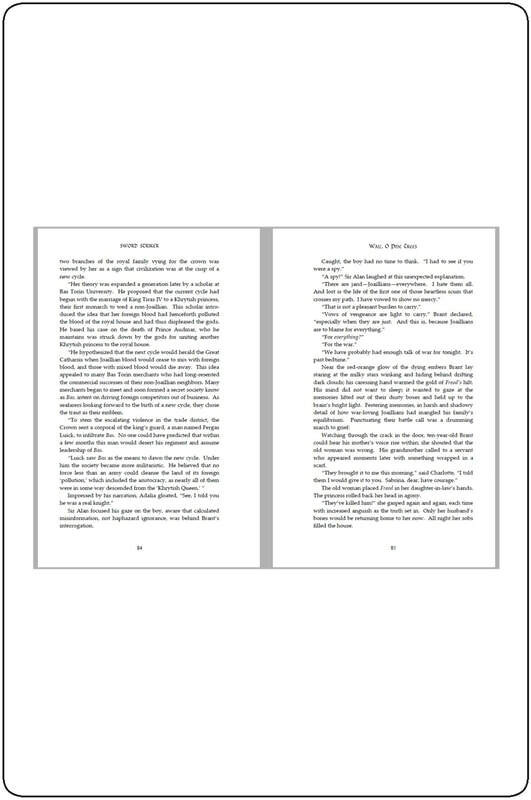 As lords and commoners unite to dethrone King Durwin and restore the land’s historic justice, Brant has to decide if he is fighting for Khryterdon as blacksmith or nobleman, and what he could lose by striking the blow of victory. 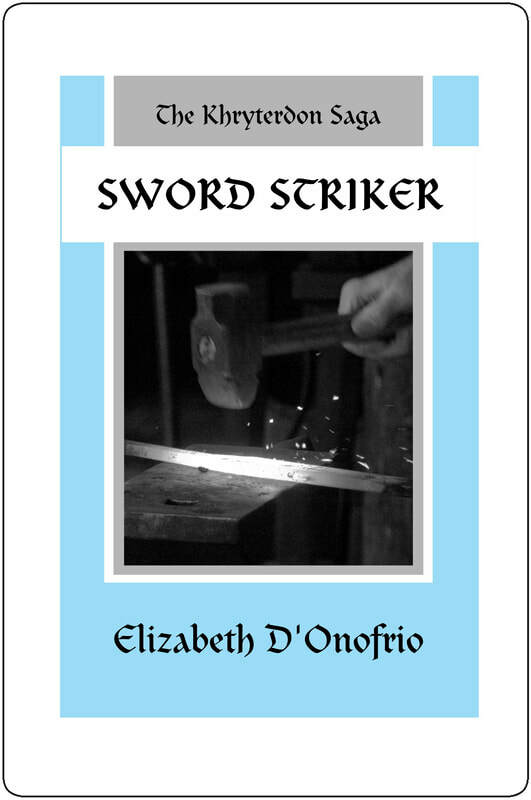 Sword Striker’s story within a story. When Lord Brant and Lady Adalia encounter a woodsman along a remote peak of the Mheyphainian range, he grants them the safe hospitality of his mountain home. The heart of a bard beats inside the woodsman’s weathered frame, and the tale he loves to tell is Khryterdon’s most beloved legend. 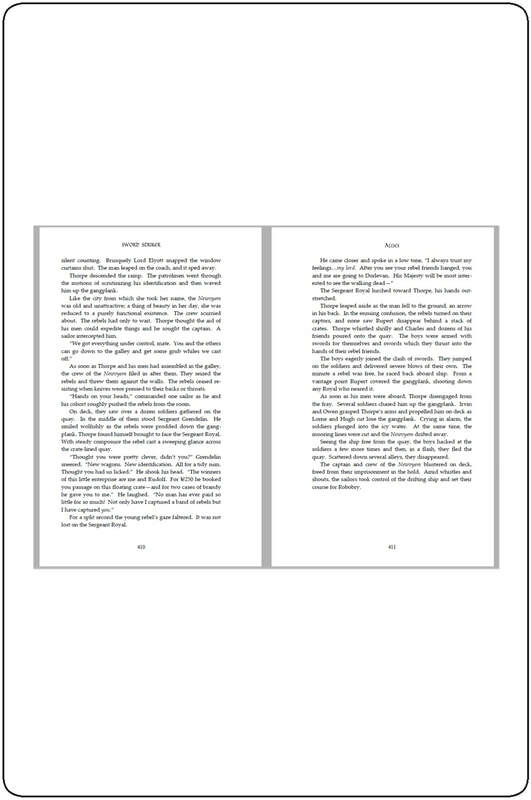 The tale is preserved in its entirety as Charm of the Gloaming. Enter the age of heroes in Khryterdon’s ancient tale of jewels and jealousy, of selfishness and sacrifice. Gwynnan, the High King’s Champion, earned his acclaim battling dragons and trolls only to meet his match in the dark powers of the sorceress Malsaire. In an age when the gleam of magic has begun to dim, when stern challenges test the halest of hearts, among the sons of heroes who will emerge to light the fire of the new age?